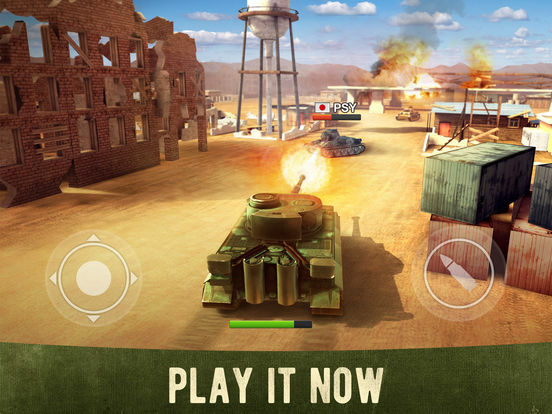 Fight for your honor! 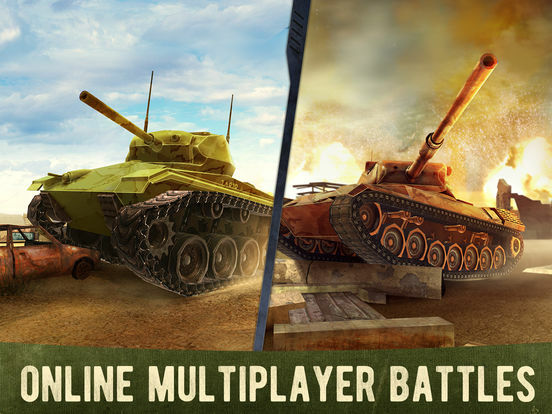 Join now epic, explosive online multiplayer tank battles. 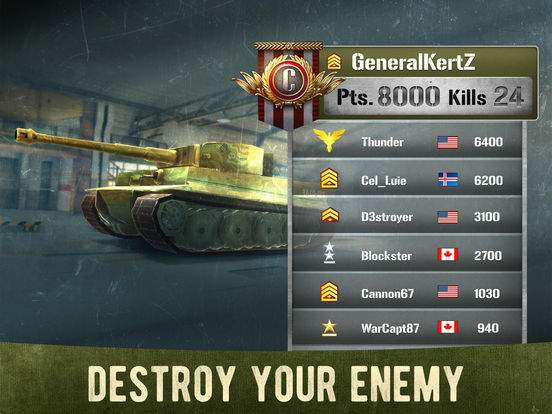 Elaborate the perfect strategy with your teammates and take on legions of commanders from all over the world. 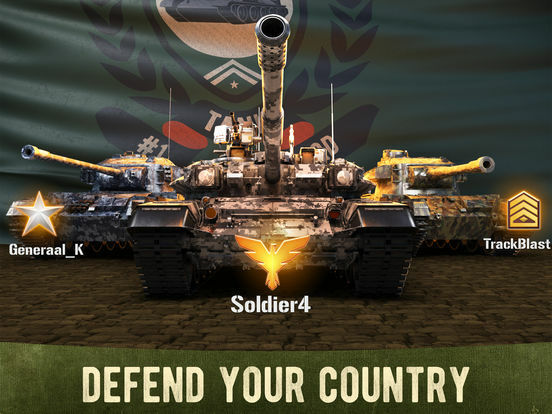 The destiny of your alliance depends on you. 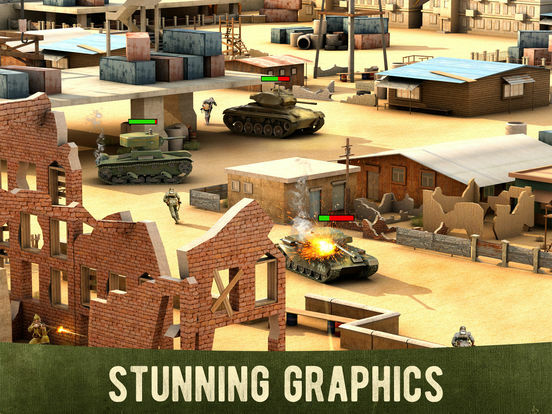 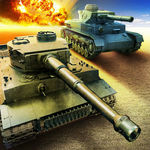 Download now the best tank game for free!